Scientists have been able to finger the identity of street graffiti artist Banksy using high-level math and “geographic profiling,” The Economist said this week. It’s the second time the artist has been revealed, and it suggests that the identity is now confirmed. 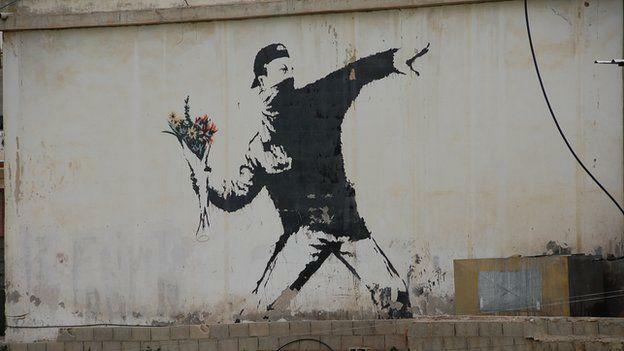 Researchers with Universty of London’s Queen Mary college, including Dr. Steven Le Comber, used a technique called “Dirichlet process mixture modelling,” that can take a subset of data – in this case more than one hundred of Banksy’s artwork locations – and then try to pinpoint a place where the creator might be coming and going from such as a home address. The Economist said the Dirichlet process mixture modelling uses similar geographic targeting technology (CGT) that police or investigators might use to find a criminal who is acting in a specific area. “The Dirichlet model allows for more than one “source”—a place relevant to a suspect such as home, work or a frequent pit stop on a commute—but makes no assumptions about their number; it automatically parses the mess of crime sites into clusters of activity,” The Economist explained. 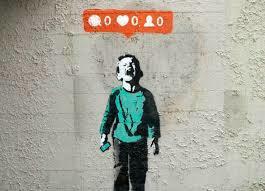 Since Banksy has installations all over the world, it took a bit more work, however. In other words, he had more than one origin that he was setting out from. Dr. 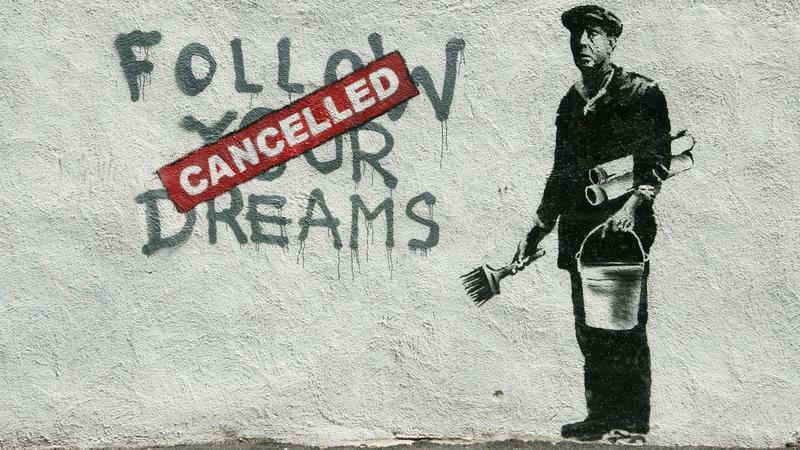 Le Comber and a criminologist Kim Rossmo put their heads together and looked at 140 different Banksy works on walls around England, allowing them to narrow down a focus area. 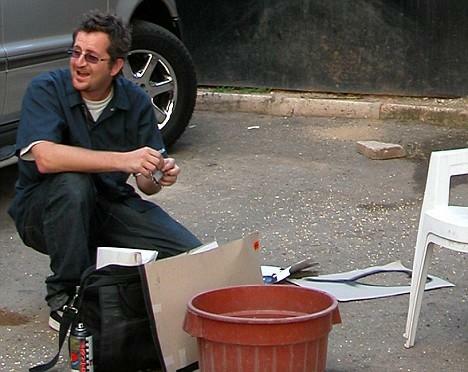 Then, using the aforementioned Dirichlet process, computers were able to help pinpoint where they believed Banksy lived, ultimately giving them the man behind the artwork. The name they came up with? Robin Gunningham, the same person that The Economist says has been identified as Banksy as long as 8 years ago.